Charles Rennie Mackintosh was Scotland's greatest architect and arguably one of the world's most admired. He had far fewer commissions than his contemporary Frank Lloyd Wright, but with a few bold and innovative structures--the Glasgow School of Art and Hill House among them--he had a profound influence on art and architecture at the turn of the twentieth century. Like Wright, Mackintosh designed in totality, down to the furniture and fabrics used in his structures, and he was influenced by the Japanese, particularly in the simplicity of his designs and themes from nature. Hailed as a pioneer of modernism, Mackintosh was, however, perhaps truer to the Arts and Crafts movement than has been realized. 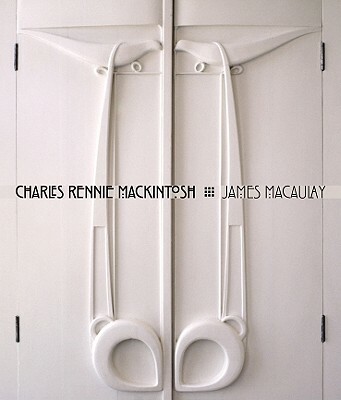 With both historic photographs and modern images of Mackintosh's major works taken by the noted architectural photographer Mark Fiennes, this is an essential and beautiful addition to the Mackintosh canon and to architectural history.